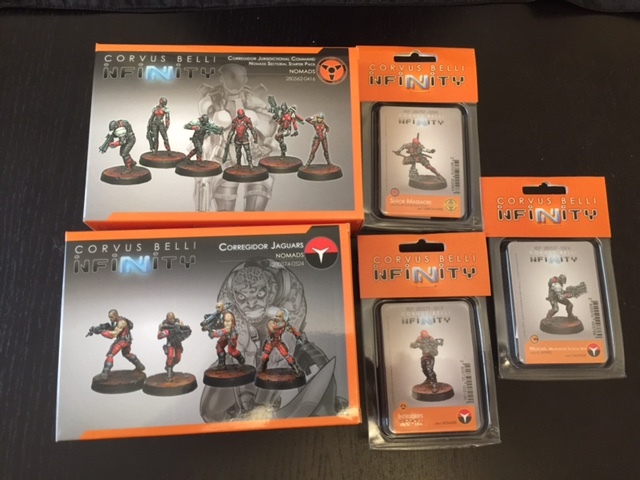 A Guardsman's Guide to Glory: Infinity - A New Chapter! He looks great so far. I'll b interested to see the finished model. Those deals were awesome. 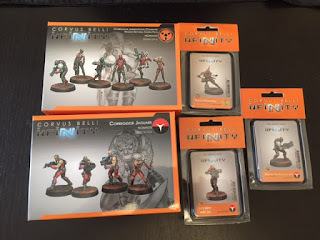 I picked up the Aleph pack, as I'd always liked the force. I haven't started working on them yet though, but I knew I'd regret it if I let them go at that price! That's an incredible level of self restraint. Looking forward to seeing the, finished!